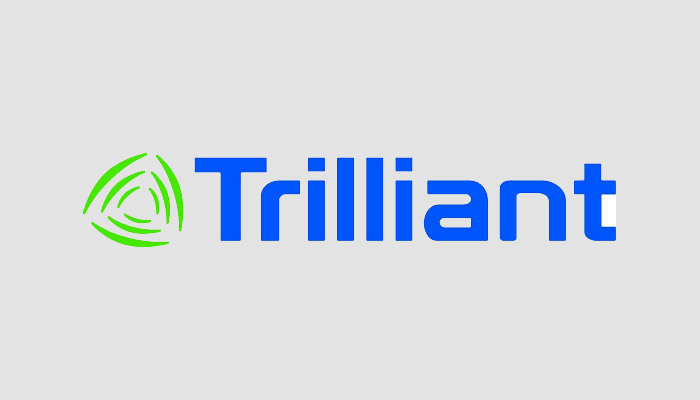 RALEIGH, North Carolina, June 27, 2018 /PRNewswire/ — Trilliant, a global provider of secure, enterprise-wide smart energy communications solutions, today announces the introduction of a cutting- edge site surveying tool utilizing drone technology. The Trilliant drone is an advanced device that will be applied for improved efficiency across field related processes. Current processes for Site Surveys and Radio Frequency (RF) Testing are laborious, costly, and time-consuming operations, which involve specialty vehicles, and multiple resources over long periods of time. Site surveys using vehicles have other drawbacks, such as limited height and mobility, resulting in imprecise positioning and difficulty replicating installation locations. The integration of drone technology will drastically improve quality, efficiency and speed, and further advance Trilliant as a leader within the market place. The Trilliant drone is an easy to use, and highly portable tool to perform surveys and inspections on installed devices. At the forefront of drone surveying technology, Trilliant is paving the way for other Wireless Engineering Companies. Be the first to comment on "Trilliant Flying High with Innovative Site Surveying Technology"